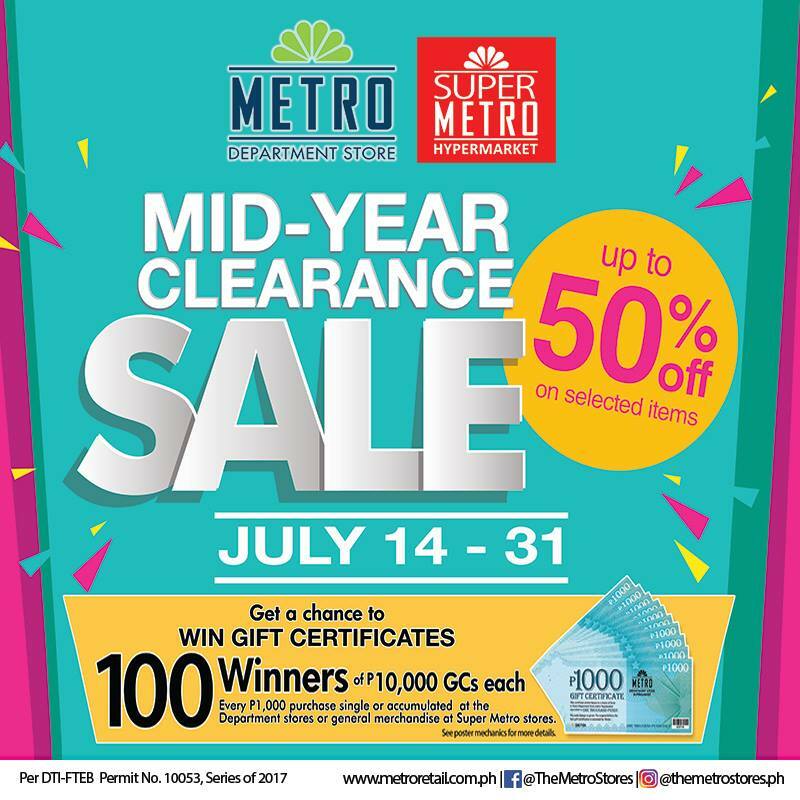 Check out Metro Stores Mid-Year Clearance SALE happening until July 31, 2017! 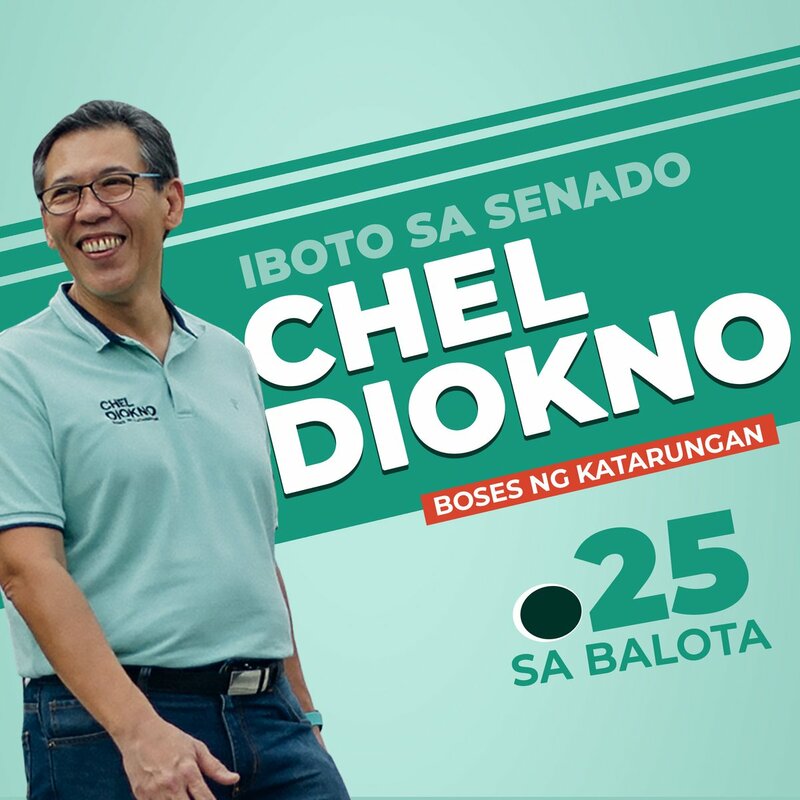 Get up to 50% off on selected items. 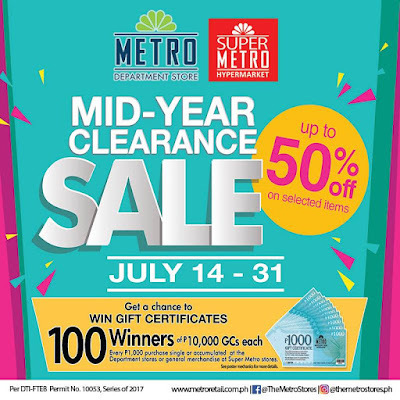 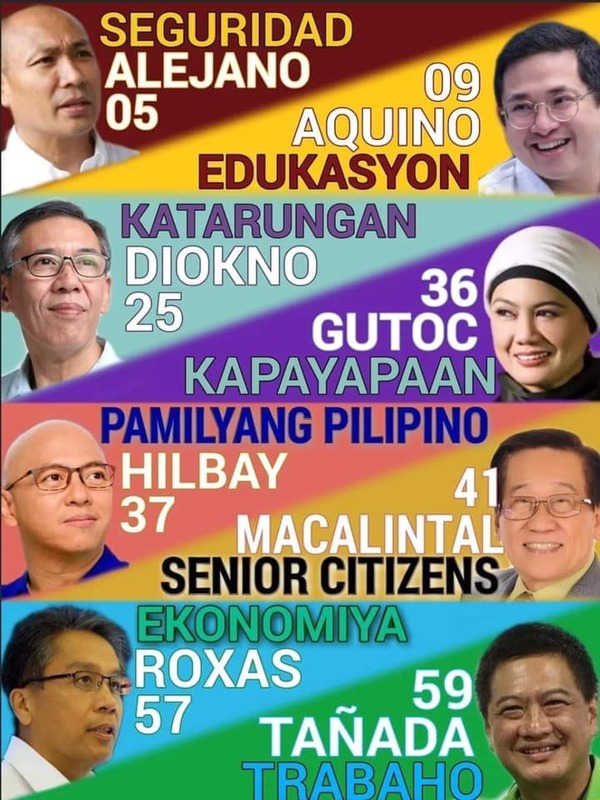 Head over to your favorite Metro Department Stores and Super Metro Stores nationwide.